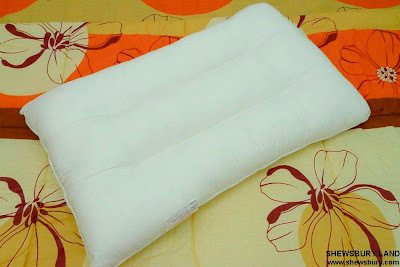 Another item that I got recently. 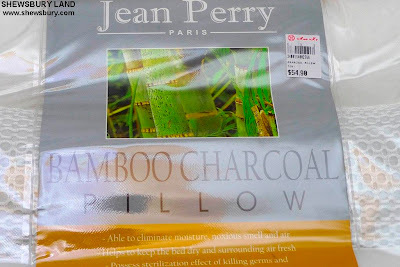 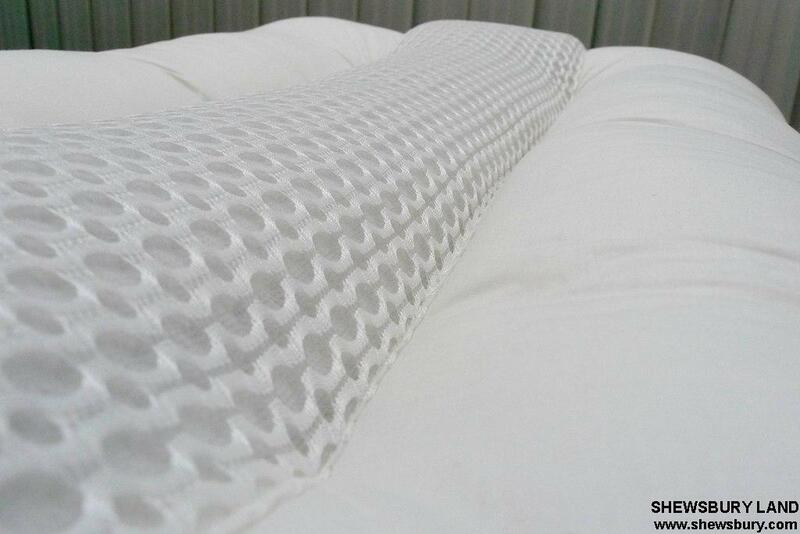 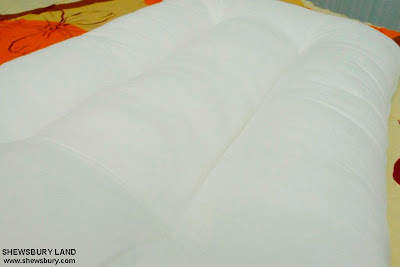 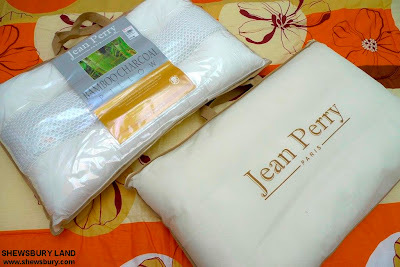 Jean Perry Bamboo Charcoal Pillow which able to eliminate moisture, noxious smell and air, keeping the bed dry and surrounding air fresh and possess sterilization effect of killing germs and bacterias usually caused by sweats. 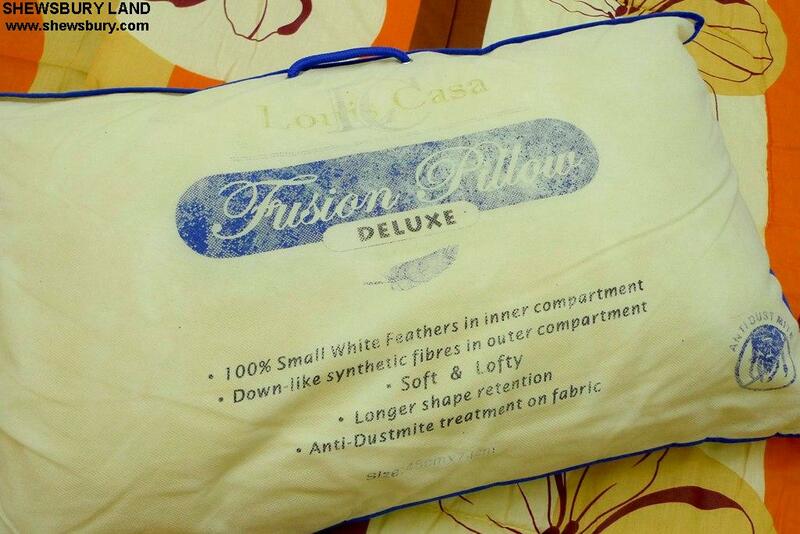 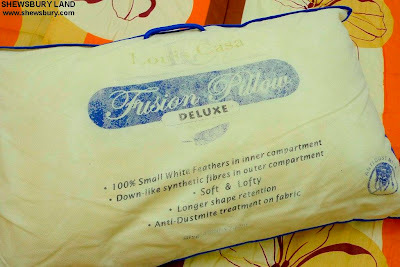 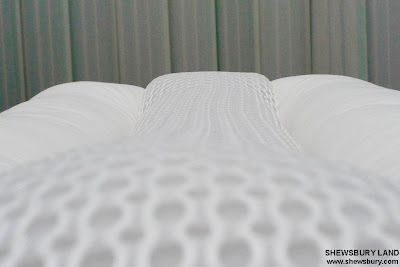 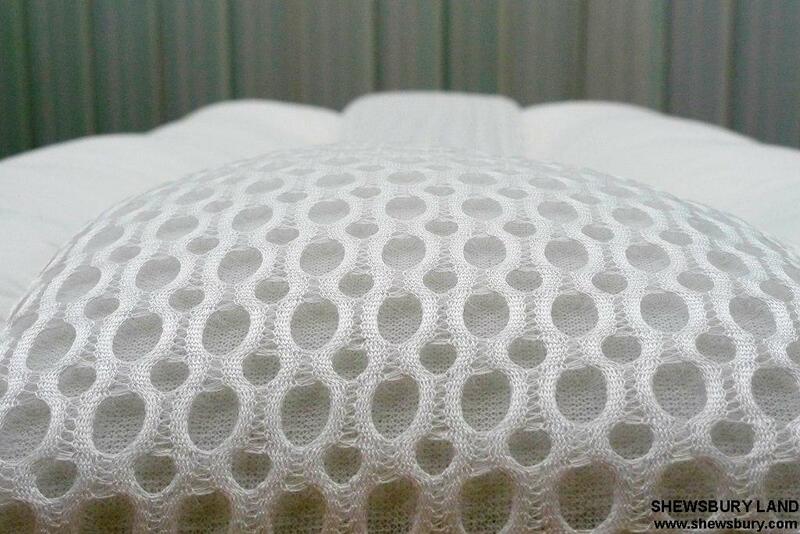 Most of this pricey pillow seems to be able to have this "Anti Dust Mite" features in it. You can and should read about "House Dust Mite" from Wikipedia. 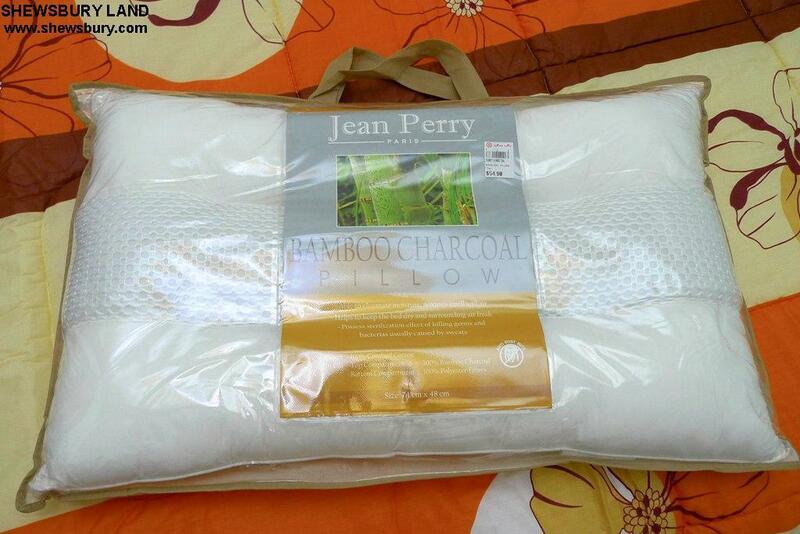 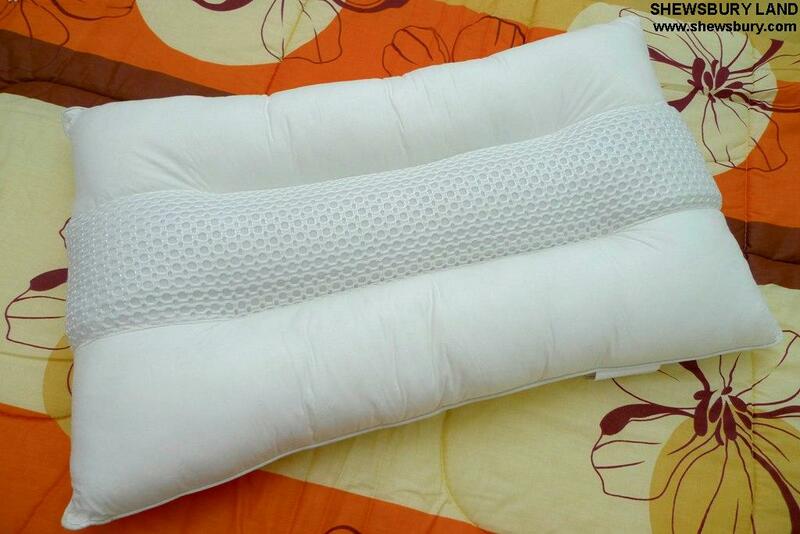 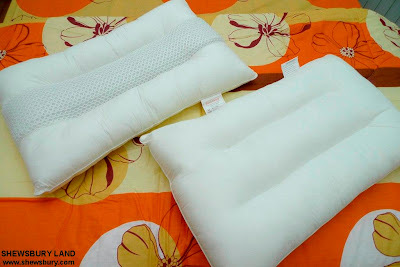 i also just bought one :)not bad, but this Bambo Charcoal Memory Pillow(Jean Perry) is more comfortable.